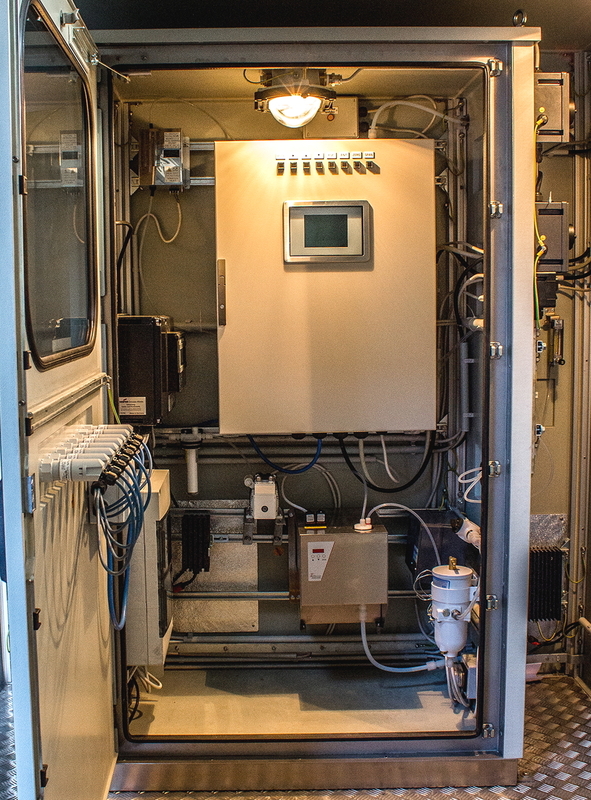 March 23, 2016 — Outdoor enclosure specialist Intertec has launched a new range of explosion proof cabinets to protect field instrumentation operating in hazardous areas. Available in a diverse range of standard sizes, as well as in custom shapes up to walk-in shelter size, the cabinets are certified for use in Zone 1 and Zone 2 hazardous areas. They are ideal for housing forward-placed analyzer equipment in industrial process facilities such as petrochemical/oil refineries and fertilizer production/storage plants, and also provide the possibility to install non-Ex rated analyzers and instrumentation inside Zone 1 or 2 classified environments. Intertec is capable of producing single-piece panels of GRP composite as large as 6 x 12 metres. This enables the company to create cabinets of virtually any size. The panels can be chemically bonded to create very tight sealing that prevents the ingress of hazardous gas and reduces the consumption of air, which is used to create the slight positive over-pressure needed for Ex p protection. Any requirement for special air locks to allow unfettered access to equipment inside the cabinet or shelter can be accommodated very easily. 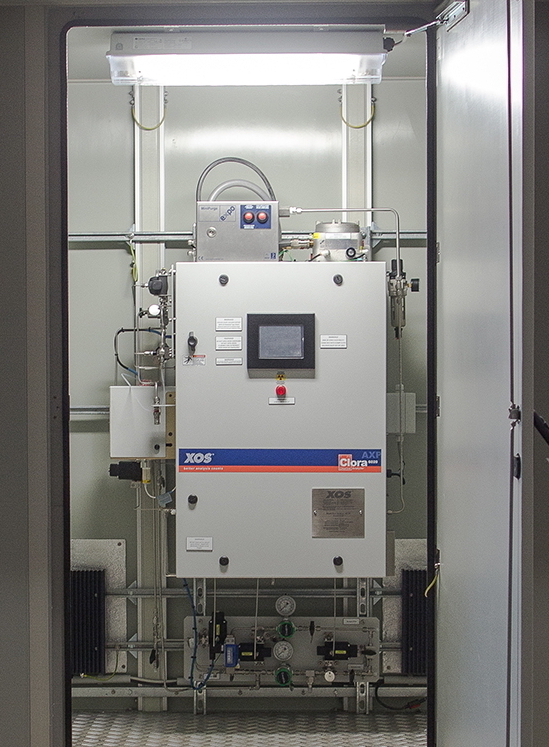 The pressurised cabinets are equipped with a control unit that regulates the flow of inert purging gas or compressed air, and then monitors the pressure inside the cabinet to ensure that it is maintained slightly above atmospheric pressure by automatically compensating for any leakage losses. 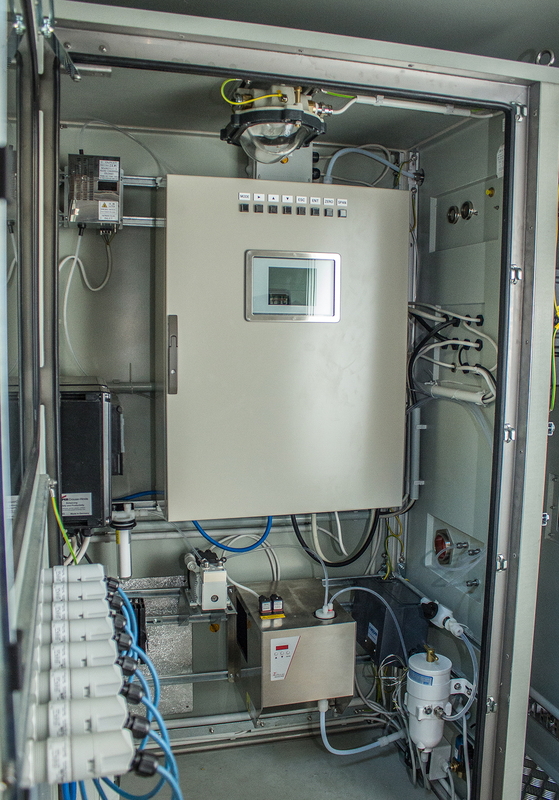 Intertec works with a number of controls manufacturers to equip its Ex p cabinets with the most appropriate type of purging and pressurisation systems.